The first TEMP_air participatory project My Personal Cloud was staged at Te Uru Waitakere Contemporary Gallery in 2016. Climate change is an intergenerational issue that affects everyone, particularly the young. Throughout their lifetimes, the current generation of children will increasingly have to deal with environmental and social issues related to changes in the world’s climate. Yet scientific discussions around the mechanisms, impacts, and options for adaptation predominantly exclude the input of children. Climate science is perceived to be beyond the scope of children, categorised as dry in both subject and methods. The need is to introduce atmospheric science to children in a meaningful way, using imagery, language, music and other creative activities that enable participation, conversation, questioning and understanding. O-Tū-Kapua brings artists, scientists, designers, educators and young people together in a meaningful and practical art-based educational endeavour around climate science. With the goal to make visible what is invisible; to raise awareness and engage children in conversations about atmospheric science. 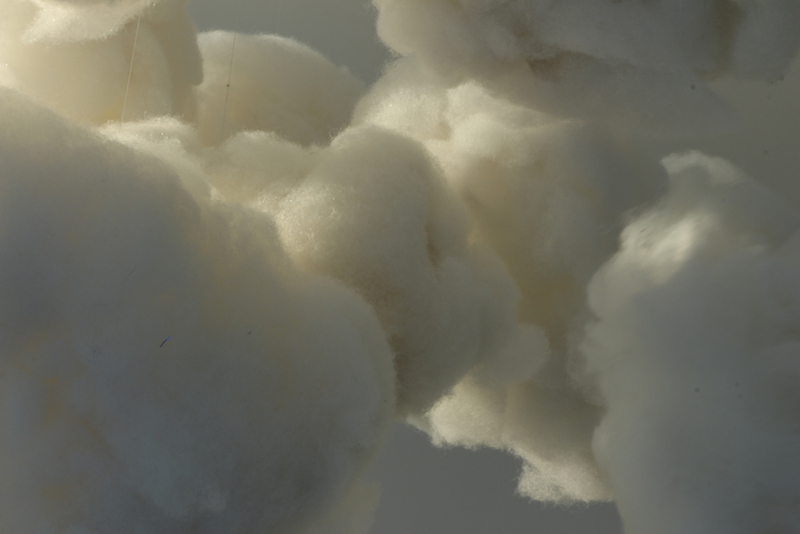 My Personal Cloud was created from an array of collaborative events orchestrated by Artist Collective F4, these elements were then brought together to create an installation at Te Uru Waitakere Contemporary Art Gallery, Titirangi, West Auckland, New Zealand in 2016. He Ao, a waiata (song) written about the climate and how strength can be drawn from personal action by F4 member, Mercy Williams, who is fluent in both Te Reo Māori and English. The waiata was written in both languages, Mercy then taught the song to students from our two schools, Prospect Primary School and Te Kura Kaupapa Māori o Hoani Waititi. The students from Hoani Waititi, were from their top performing Kapa Haka group, as Mercy has been taught with immersion units since she was 3, she was aware of the power of Kapa Haka as a tradition, the students from Prospect Primary were also drawn from a Māori immersion unit embedded in the school, as well as some mainstream students, which made learning the song much easier for the students. The song was then recorded over a very busy day, at Prospect Primary School by a sound engineer from the Play it Strange (http://playitstrange.org.nz) Jam Bus. O-Tu-Kapua, My Personal cloud from Sue Jowsey on Vimeo.